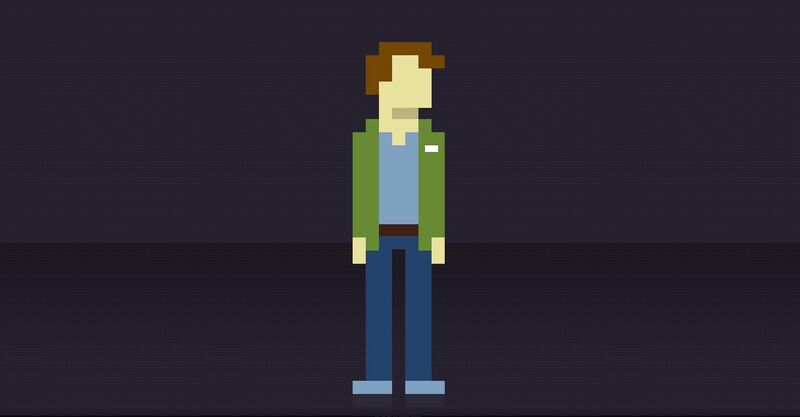 Eightbit.me is a fun little site that lets you 8bit yourself a new avatar and twitter icon. Those of us who grew up playing early video games will find this aesthetic deeply pleasing. Rumor has it that eventually the plan is to let all these personal avatars participate in some kind of game experience (are you listening SXSWers?). And then, today I randomly ran across this and this (obviously not for the squeamish). And on a semi related note – a photo I took back on September 2007 (a lot easier to stomach). It’s difficult to separate the signal from the noise on twitter. Actually, it’s difficult to tell if there is any signal on twitter at all (but that’s a whole other blog post). There are literally hundreds of over-active accounts, mostly bots, that provide little to no value to your average twitter user. Here are a few of the most blatant abusers. Father Time (over 275,000 tweets) is a bot that updates every minute, on the minute, with the time. That would be 720 times a day. How could that really help anyone? But if that’s not enough for you Is It Now… (over 550,000 tweets) does the exact same thing. At least Big Ben is entertaining. ThinkingStiff (over 430,000 tweets) is owned by Matt Walton and appears to be an account he is using to climb to the number one spot on the Cursebird leaderboard. This is actually a somewhat interesting project but is still a very annoying twitter account. Twitterholic keeps a continually refreshed list of the 100 most updated (annoying?) accounts in twitter. 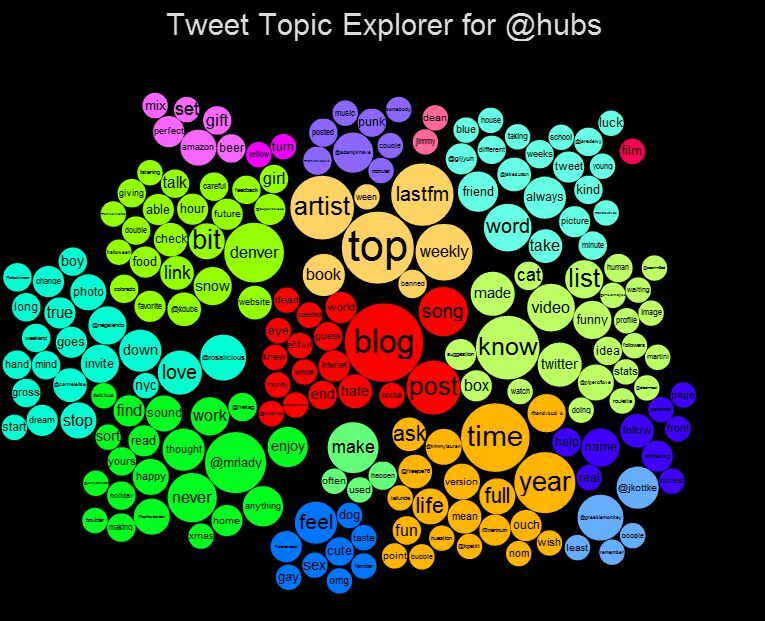 Full disclosure: my incredibly annoying twitter account can be found @hubs.